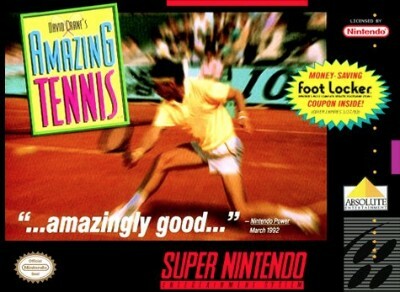 Super Nintendo SNES David Cranes Amazing Tennis, Cart only. Tested!! !